The Happiness Project’s Blue Eyed Boy video clip is unique and provides a good insight into the band’s mindset and many Easter eggs. 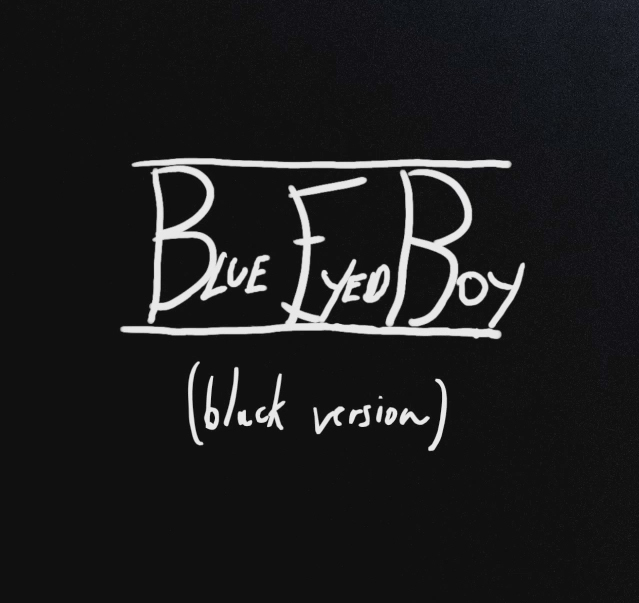 The handwritten lyrics are obviously very DIY and all band members (including graphic designer and video maker Emmanuel Prévost) took part in writing them. Visuals were initially inspired by several elements: the 70’s Italian cartoon La Linea, the rest of the clip includes nods to Jean Coteau, Pablo Picassso and Jean-Michel Folon but also to the band’s city (Limoges) Trolleybus. Happiness Project joined BOREDOMproduct and prepared 9th Heaven, their debut album with us. To establish good work relations and show what we do in production, BeB was used as a test. After some fine tuning, the band and label came up with a new version everybody liked. So much so that we added it to 9Th Heaven. 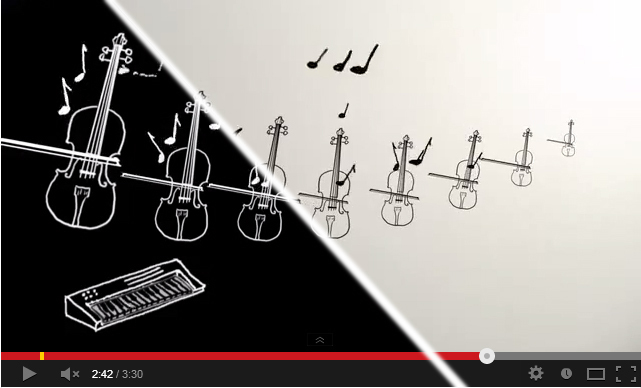 A new ‘black’ version of the clip was created in order to distinguish the two versions. So if you feel like re-discovering the clip you can now choose between the original white version and the BDM black version!